What is Construction Project Engineering? 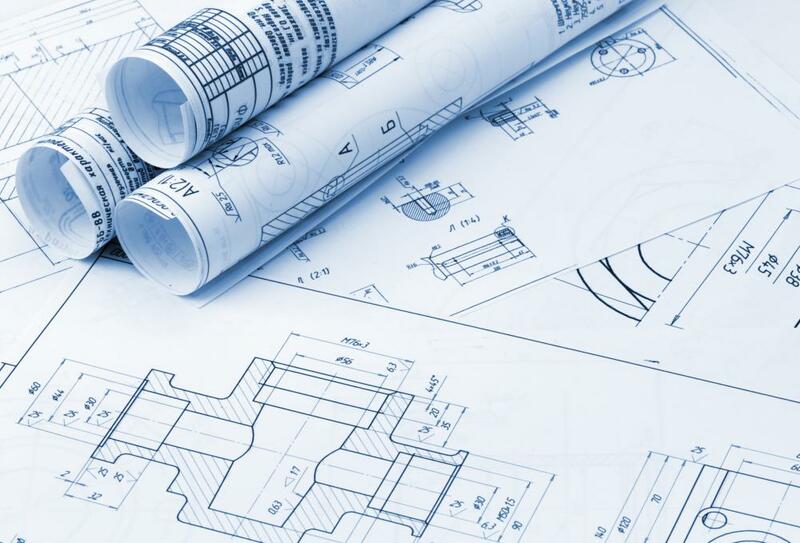 Interpreting blueprints is an important part of construction project engineering. A project engineer is responsible for coordinating engineering projects. Construction engineers are responsible for managing construction sites. Much of a project engineer's work revolves around problem solving related to a construction project. Construction project engineering is the process of planning, coordinating, and overseeing the completion of a building project. 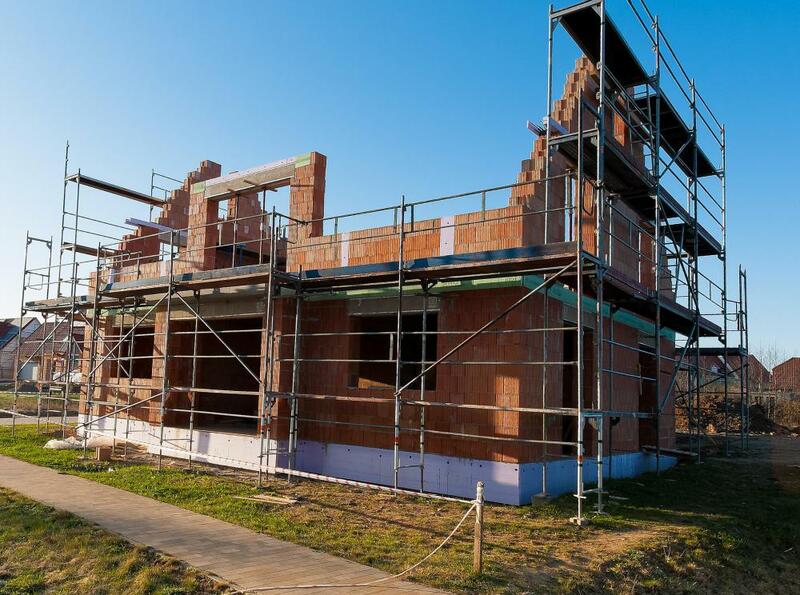 Because every construction job is different, the specific tasks involved in this process are ever-changing. The project engineer may find himself involved in budgeting and estimating on one project, then performing land surveys and inspections on the next. To accommodate this shift in responsibilities, the project engineer must be both flexible and willing to do what it takes to get the job done. Those who work in construction project engineering positions are known as project engineers (PE's). It is important that this designation is not confused with that of a Professional Engineer. A Professional Engineer is an individual with a graduate degree in engineering as well as a state license to practice engineering. A construction project engineer, on the other hand, may have no engineering background at all, and performs construction management tasks, rather than design work. Much of the day-to-day activities of the construction project engineer revolve around problem solving. As it is extremely rare for a project to go as planned, the PE is generally responsible for evaluating issues as they arise, then coordinating with project owners, architects, and subcontractors to develop a solution. Throughout this process, the PE must adhere to the project budget and schedule, while ensuring the project is constructed according to the building plans. The project engineer is also responsible for preparing payment requisitions, reviewing invoices, writing contracts, and procuring materials and equipment. Traditionally, people hired to work in construction project engineering started their careers in the building trades. After gaining experience in the field, they were promoted to project engineer positions. As construction has become more technical and complex, contractors are increasingly hiring project engineers with undergraduate degrees in construction management, engineering, or business. 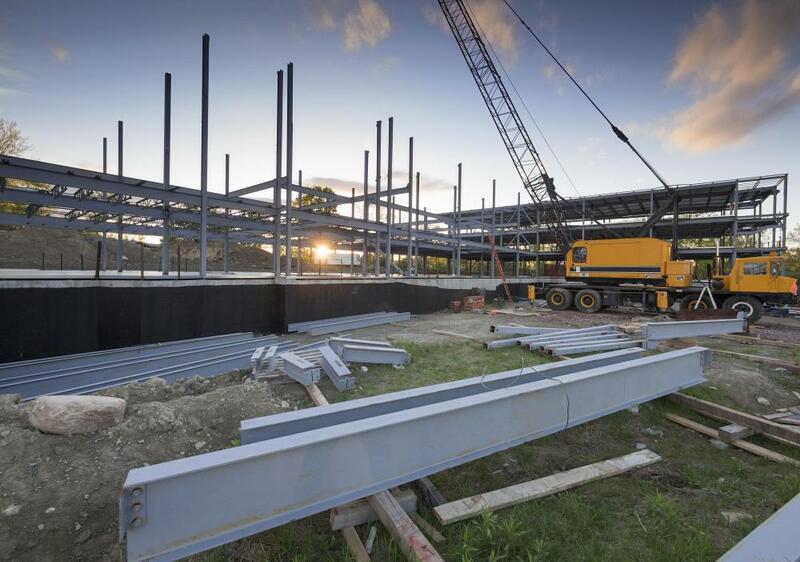 Construction project engineers generally work for general contracting firms, subcontractors, or municipalities. Project engineers typically work as a team along with the project manager and superintendent. The project manager heads the project from the office, while the superintendent coordinates and manages activities on the job site. The project engineer acts as an assistant to both of the individuals, and may work as a team with other PE's depending on the size of the project. On many projects, the PE manages the day-to-day operations of the job, while reporting to a project manager who helps keep the budget and schedule in check. After several years of progressive experience, the project engineer may be promoted to project management. What does a Building Project Manager do? How do I Become a Construction Engineer?